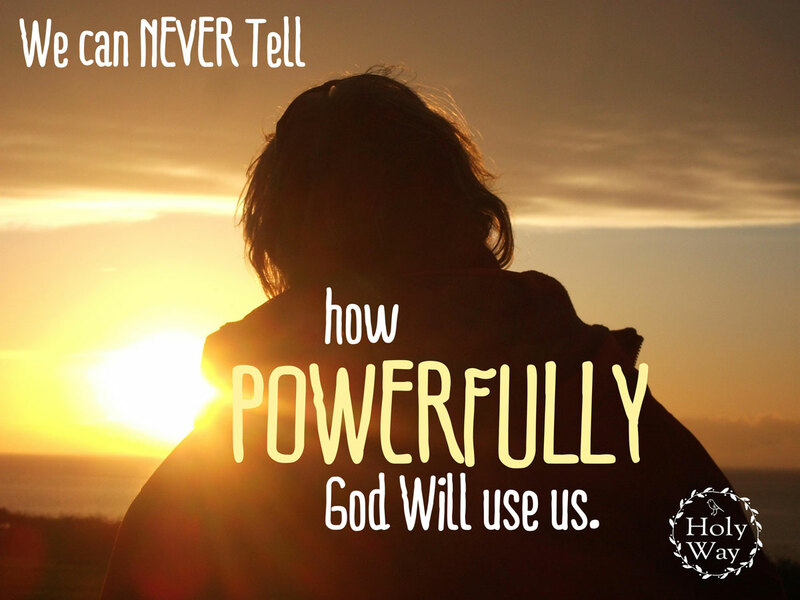 We can never know how powerfully God works in us and uses us, even if we don’t know anything of how we have touched and lifted others, because of our own isolation and seeming separation from the world. We were completely surprised and deeply moved to hear that passages from our book : Unstoppable Spirit – written after decades of suffering and reflection, were read out in Church during a Passion Sunday Service, which included 5 Mystery Sonatas by H.I.F Biber. It has been decades since my wife was able to go to Church. I can only attend rarely.